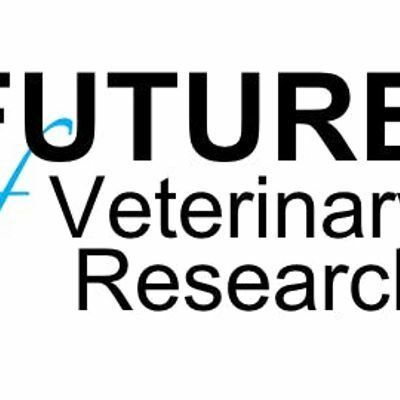 Join us for this exciting meeting on the future of veterinary research! Please see the attached programme for the meeting. This will be an interactive meeting, with structured networking, panel, and group discussions. There is a fee of £30 for registration and attendance. 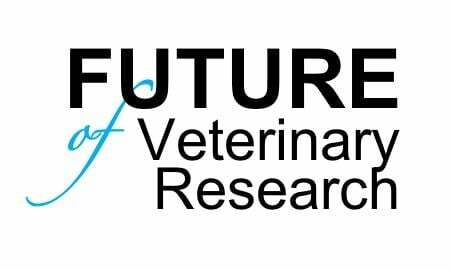 The event is being organised by James Swann, Giacomo Stanzani, Alisdair Boag and Professor Jonathan Elliott, kindly hosted by the Royal Veterinary College. Vegan Cheese making workshop with Kinda Co.